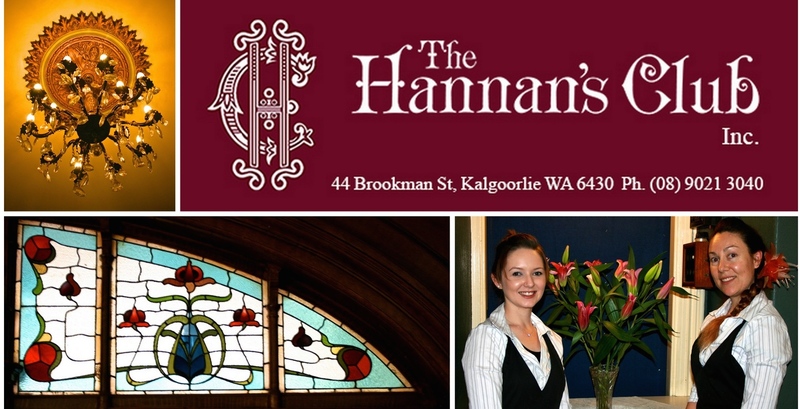 The Hannans Club Management offer Catering Services for your next function through Sheffield's Catering & Wood Fired Pizza. Whether it be a small gathering of 20 people or a larger event, let Sheffield's Catering assist you. 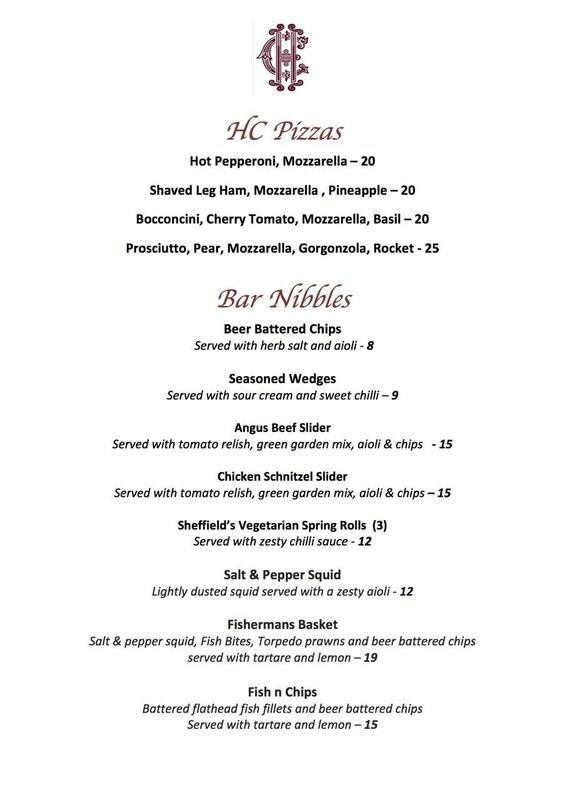 The club also offers a Bar Nibbles Menu on a Friday night during opening hours for its Members & their guests.